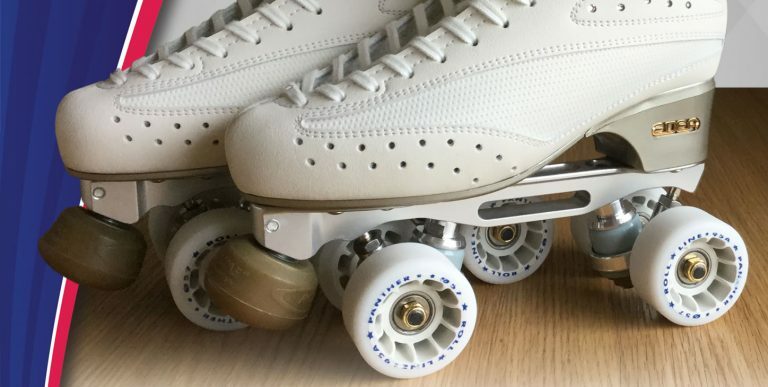 Why continue using your clubs old skates when you can hire brand new artistic roller skates to treat as your own? Let us help you. Our long term hire skates offer top quality brand new equipment for £28 per month (less than £6.50 per week). Minimum hire period is 3 months. In addition, the hire covers the cost of reasonable wear and tear, including replacing wheels as they wear out. We will replace up to 1 set of wheels a year if they have worn out. 14 day full refund policy – If you change your mind or skates do not fit, we will give full refund (including the deposit) provided the skates are sent back to us in unused condition within 14 days. Full accidental loss or damage cover available for just £2 per month. Full terms and conditions at the bottom of the page. Do you need risport rf4? We can help you with all of your skating equipment needs. Contact Skatermate Skating Equipment now for help with Roll-Line Wheels or roller skates kids.